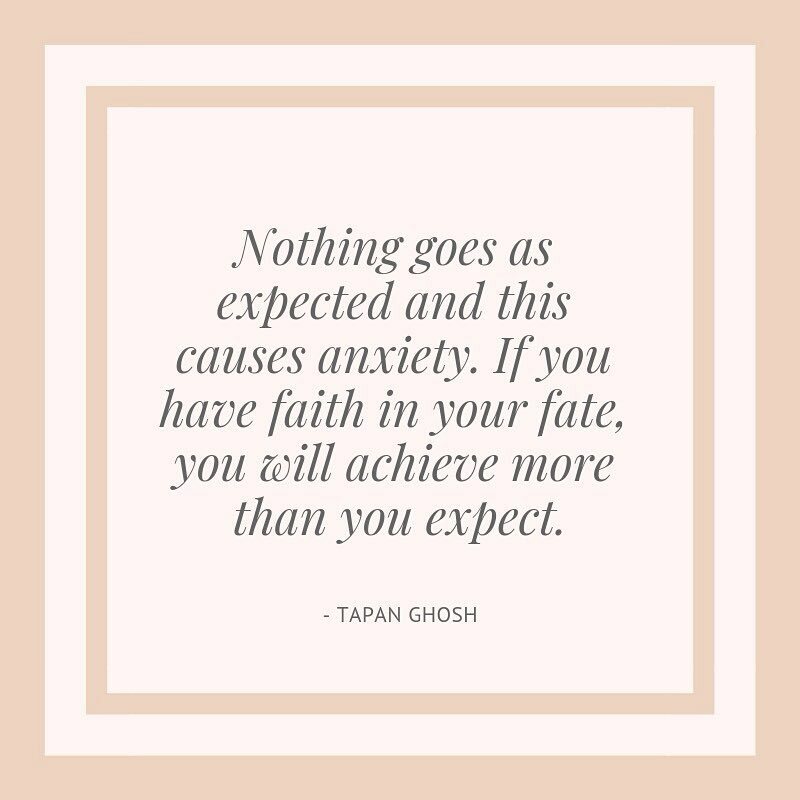 When nothing goes as it should, you are caught unawares because you are not prepared for the unexpected and so the anxiety drains you of most of your energy. The only way out is to be prepared for the unexpected, for this, you have to be flexible with your mind and body. For the body, the way you do the stretches, do it for the mind as well. Do not be rigid in your planning and accept to change whenever called for. This way you will not be anxious and so all your energies will be used to face the unknown.